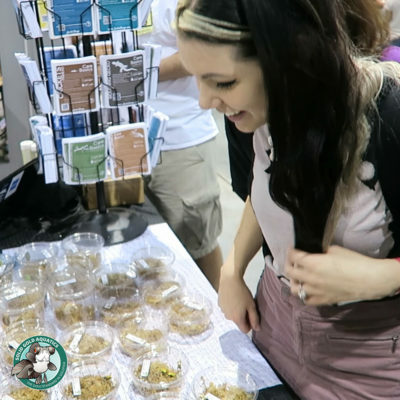 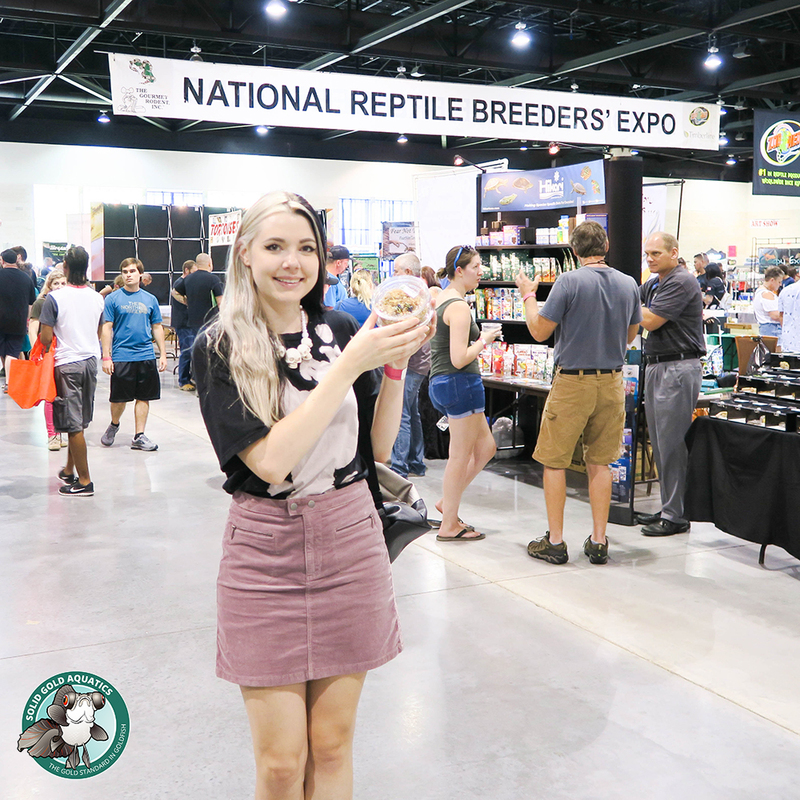 This is my third year in a row going to the Daytona Reptile Breeders’ Expo, and it gets better every time. 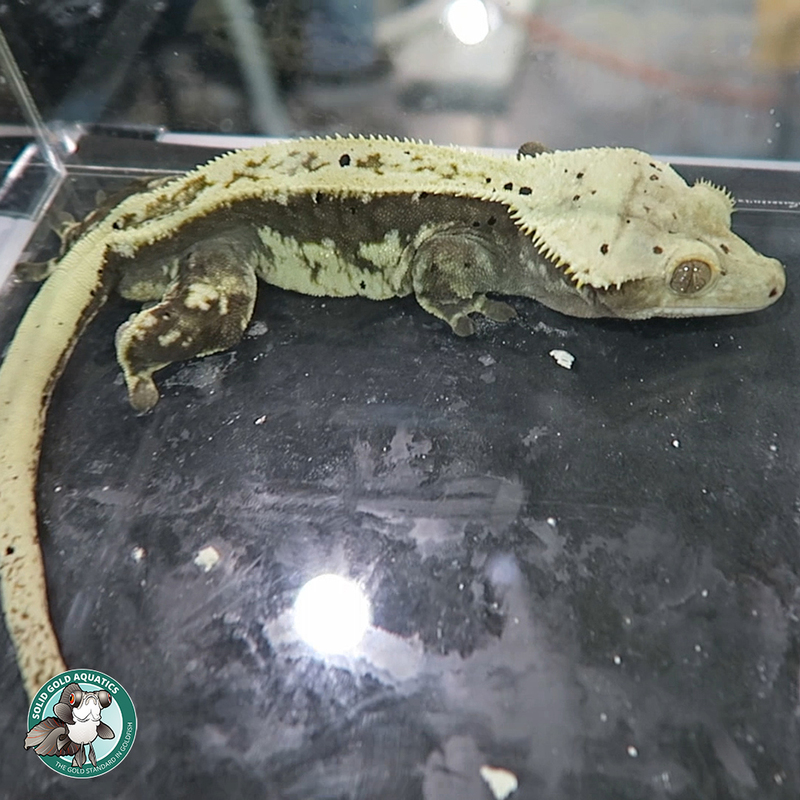 The first year I just went to look, the second year I got Lucy (my leopard gecko), and this year I got some animals I’ve been wanting to get for SIX YEARS now! 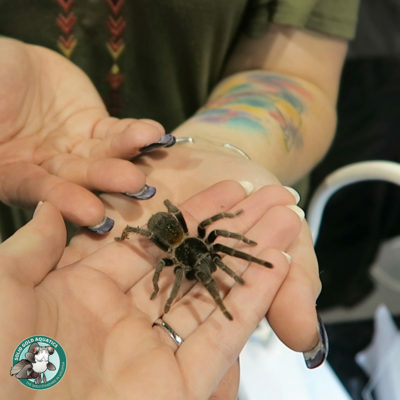 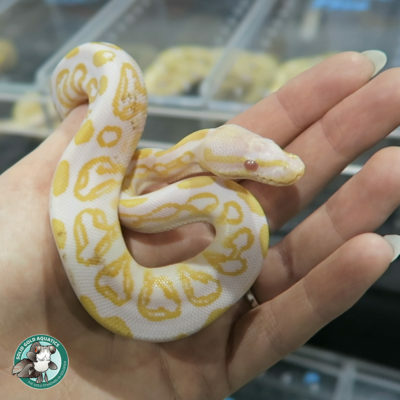 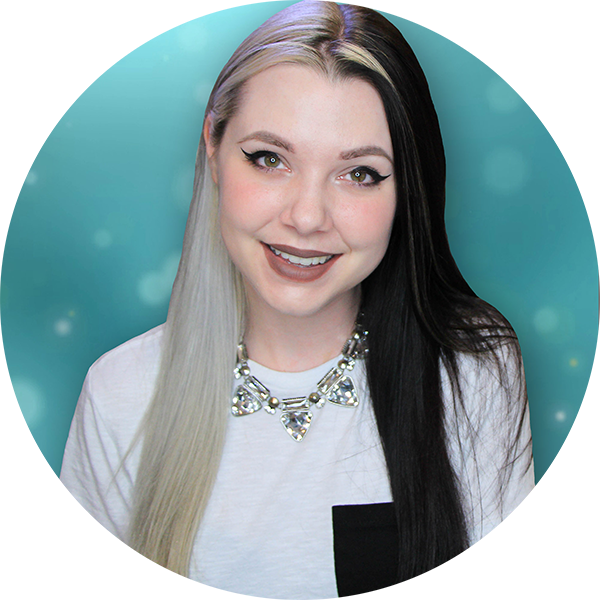 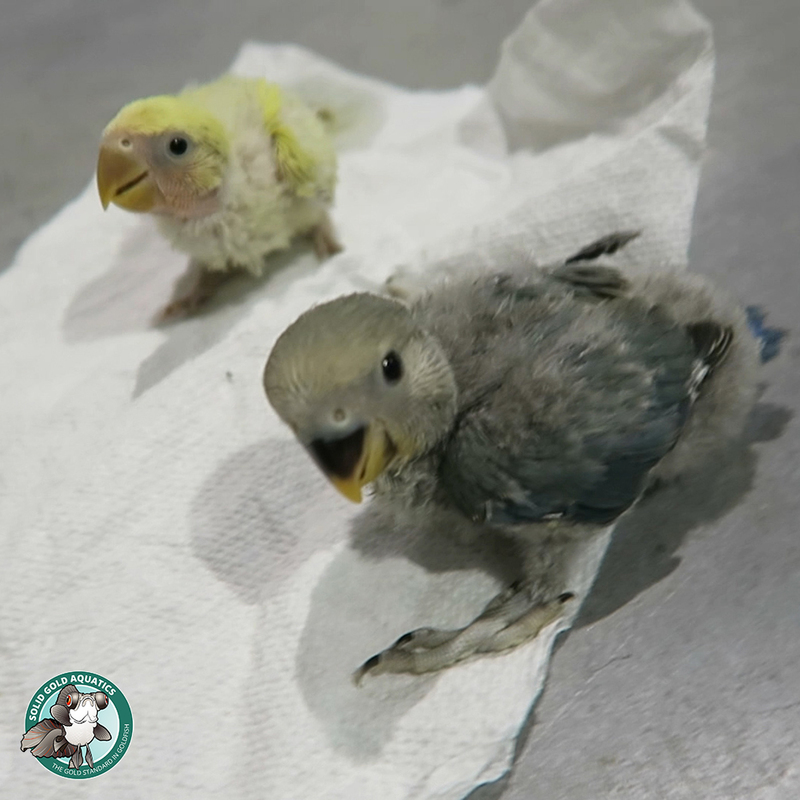 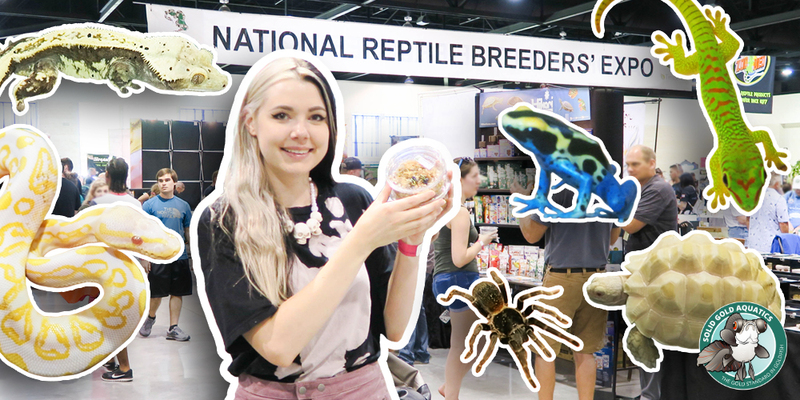 😮 Follow along as I hold a snake, let a huge spider walk across my hand, help feed baby lovebirds, check out some very expensive albino tortoises and more. 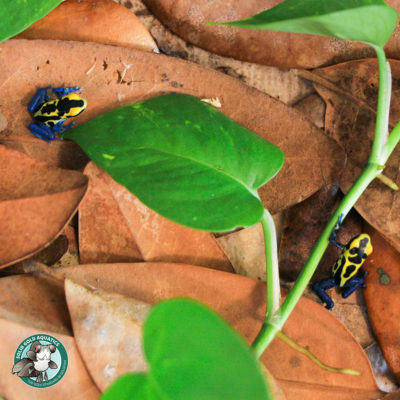 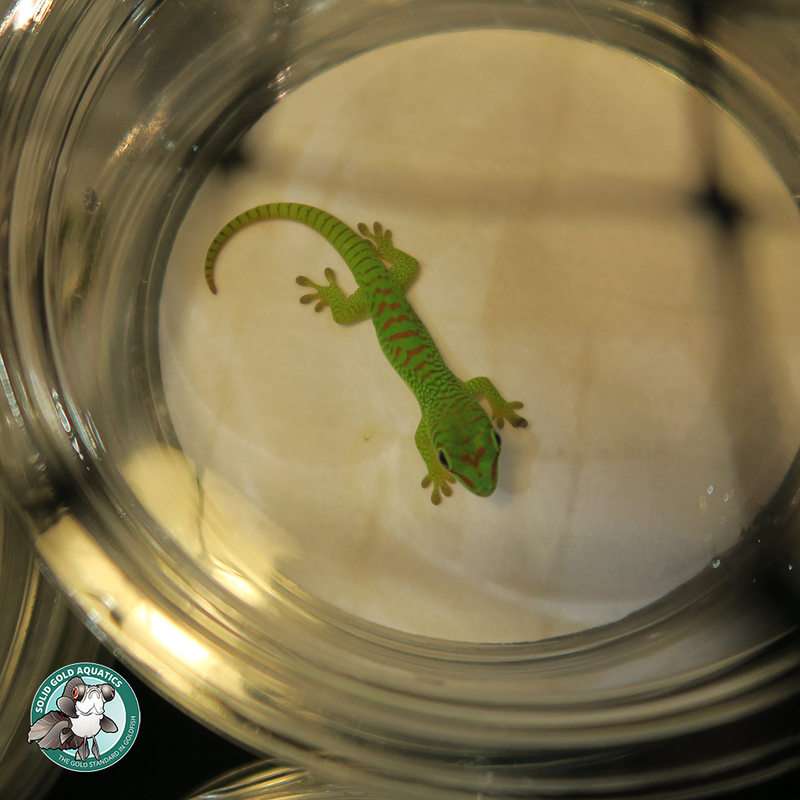 🙂 Check back next week to see the new dart frogs being added to their quarantine tank and getting fed their first meal of live fruit flies in their new home! This entry was posted in Dart Frogs, Giant Day Gecko, I Go Places & Do Things, Patricia Vivarium, Reptiles & Amphibians and tagged chameleon, dart frog, Daytona Reptile Breeders' Expo, gecko, getting a new pet, new pet, patricia vivarium, pet expo, poison dart frog, python, reptile expo, reptile show, tortoise, turtle.